 We are reputed one of the trusted Coriander Powder Exporters in the industry. 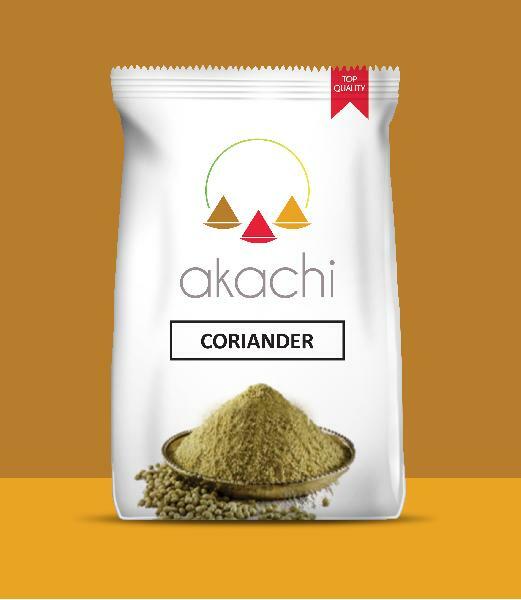 We source our Coriander Powder from trusted manufacturers who are known for quality and hygiene standards for processing of spices. Furthermore, our testing team ensures the it is packaged following the hygiene guidelines and other standards set by food departments. The quality-approved spices can be purchased in different packaging sizes from us.